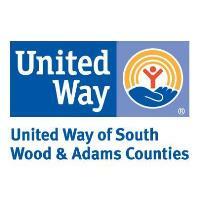 WISCONSIN RAPIDS, WI – For a second year in a row, United Way of South Wood & Adams Counties is proud to partner with United Way Worldwide and H&R Block to offer MyFreeTaxes.com to south Wood and Adams Counties residents. MyFreeTaxes.com is a safe, easy and completely free way for individuals or families earning $66,000 or less to file their state and federal taxes. The features allow most filers to complete their taxes in under one hour. 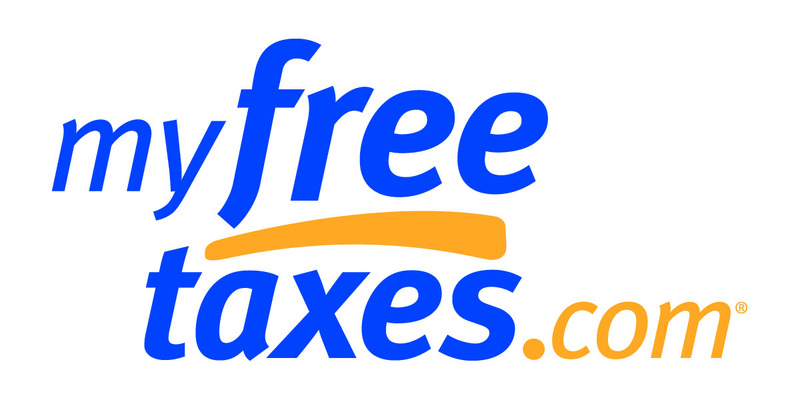 MyFreeTaxes.com is available in all 50 states; there are no hidden fees or upsells; and users are never solicited. · A user-friendly, interview-style format that is approachable for anyone not familiar with taxes. · The ability to file with your smart phone or tablet. · The ability to upload an image of your W-2, allowing MyFreeTaxes to automatically fill in your information. · A robust support page that begins with the top five most asked questions. · Filers get to file their Federal taxes and up to three state returns. Taxpayers earning less than $66,000 in 2018 can enter their data by going towww.uwswac.org and clicking on the MyFreeTaxes.com banner which links to a secure H&R Block website, making it easy to complete their taxes from home, at work or on mobile devices. E-filing opens today - January 28, 2019 - and ends on April 15, 2019. The goal of the Financial Stability Coalition is community members learn skills to become financially independent. Financial Stability, a United Way of South Wood & Adams Counties Coalition, was created by local business leaders, financial institutions, community programs, and community members who are concerned about financial stability issues. The Coalition comes together every month working collectively on methods and strategies to address and overcome these issues.